Rental properties designed to make the everyday extraordinary. 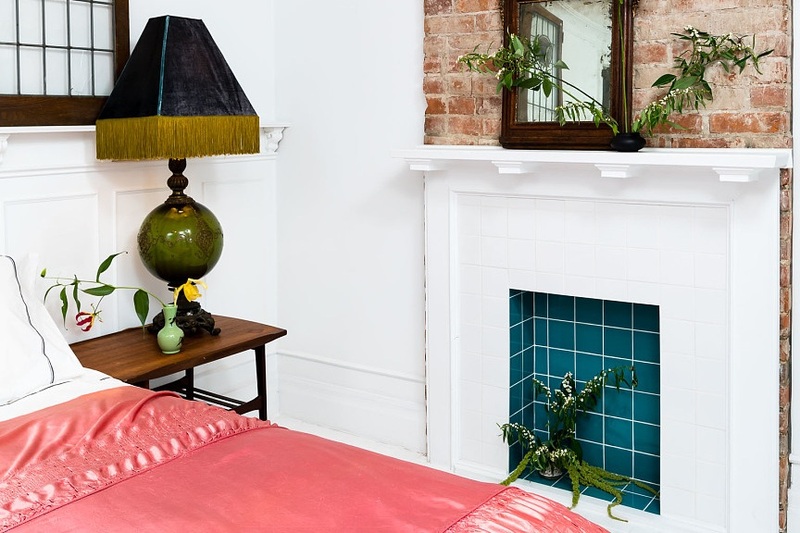 Nesty takes empty or lacklustre spaces and turning them into beautiful rental accommodations. Whether renting on a short, mid or long-term basis, a furnished rental maximizes your investment, allows you access to and use of your property, as well as regular upkeep and maintenance. Specializing in short and mid-term furnished rentals in Toronto, Nesty offers turnkey services featuring refined design and hosting and tenant management. Beginning with professional photography and copywriting, Nesty creates stand-out listings across multiple booking channels. With the addition of a dedicated host, all property listings have daily pricing and availability reviews to ensure maximum income. With over 20 years of experience designing and decorating homes, the Nesty design team will make your Airbnb an oasis of calm and refined style. From a coat of paint and a quick facelift to buying furnishings and setting you up from start to finish, Nesty has the experience and the eye to quickly get you up and running with a look that will set you apart from the crowd. Whether you’re away for the weekend, summer vacation or live full time in another city, Nesty can provide you with peace of mind knowing that we’re here to take care of everything from a leaky toilet to a leaky roof. We are in your neighbourhood. Nesty manages homes in Toronto’s finest neighbourhoods.